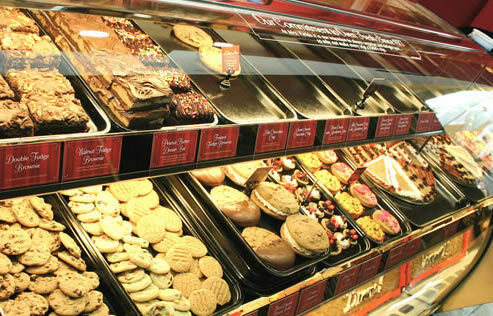 Celebrating 40 years of fresh-baked goodness! 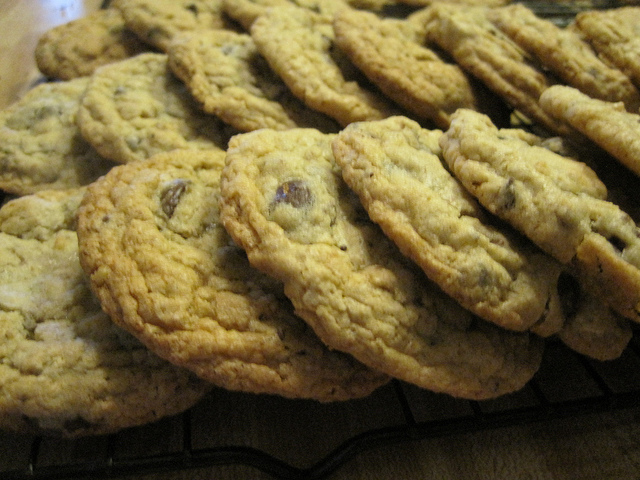 In 1977, a woman entrepreneur started a business in her kitchen with a homemade chocolate chip cookie recipe and a dream. Today Debbi Fields is a modern American classic, her name synonymous with sweetness and success, famous for custom decoration, hand-frosting, high-quality natural ingredients and a legacy carried on by a company of dedicated cookie-makers who take pride in making the Mrs. Fields experience the best it can be. 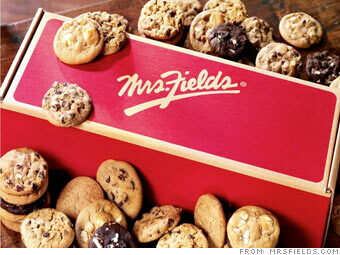 And Mrs. Fields isn’t just about making great cookies (although we do! ); we also believe it’s our job to provide franchisees with the infrastructure, resources, and industry experts to help them open and operate a successful business that will bring them joy for years to come. 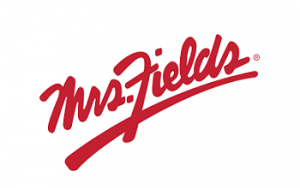 Why should you choose Mrs. Fields? 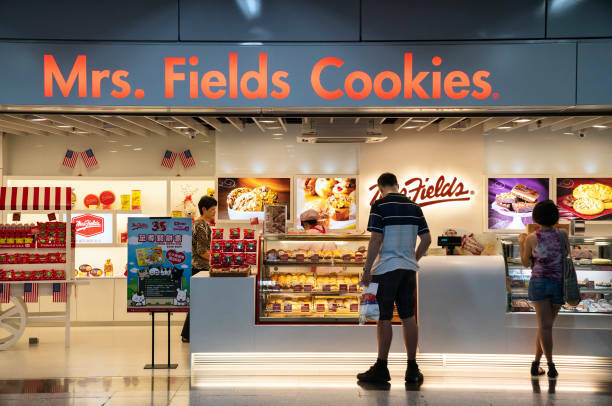 With 40 years of experience and over 400 locations domestically and around the world, Mrs. Fields Cookies was the first premium retail cookie franchise to market and is still the worldwide leader in the specialty baked-goods segment. 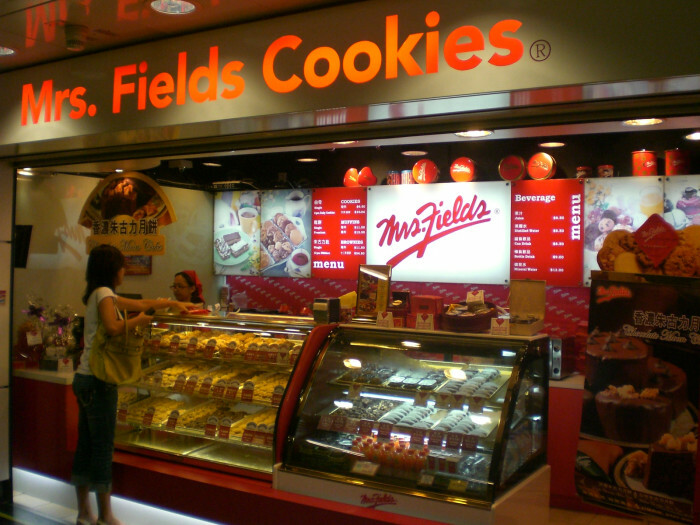 Proprietary Mrs. Fields Cookies are still made daily in store and are true to the original recipe created by Debbi Fields herself. 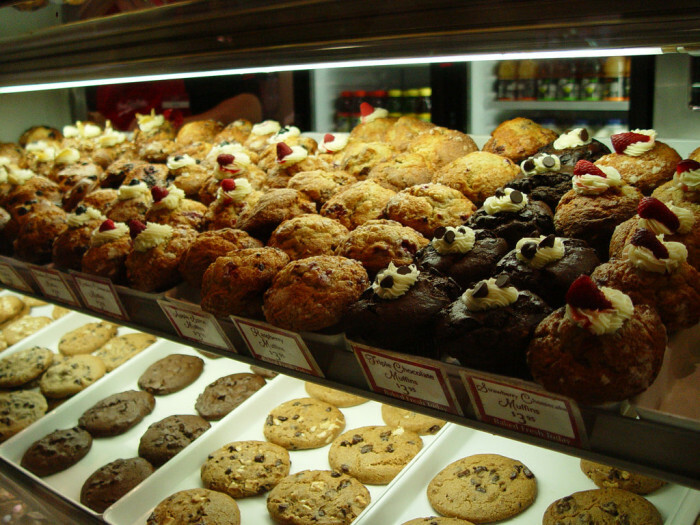 We believe that cookies should be everywhere. So we've made it possible for a Mrs. Fields to go anywhere. From the proven traditional layout, to the interactive self-serve model, to the low cost franchise kiosk, we have the best franchises to own. With our low cost of entry, easy on-boarding process, and well-recognized iconic brands, it’s the smart choice when selecting your next business venture. 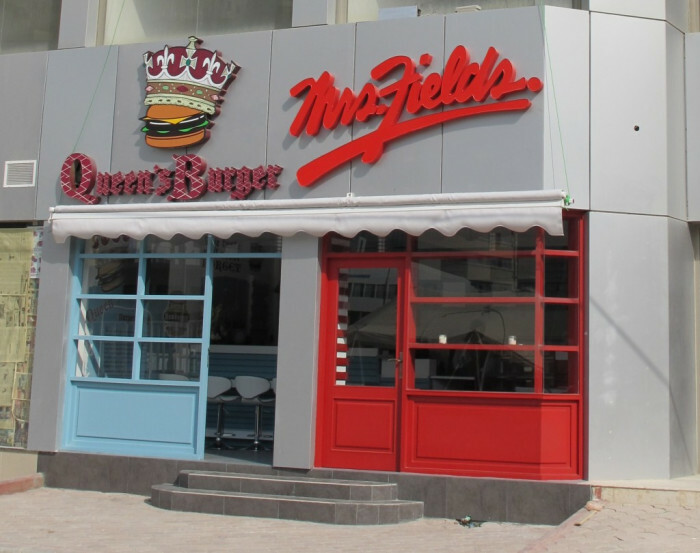 The process to own a Mrs. Fields franchise is easy, quick and fun! Contact us below for more information now. Franchisees, and at least one of their Entity Owners (if they are an Entity), and their initial store manager must successfully complete, to the franchisor’s satisfaction, the Initial Training Program. Franchisees may not allow their Store to be managed by a person who has not completed, to the franchisor’s satisfaction, the Initial Training Program or who the franchisor has not otherwise certified to do so. The training course will include classroom, in-store/on-the-job, computer based training and self-study. 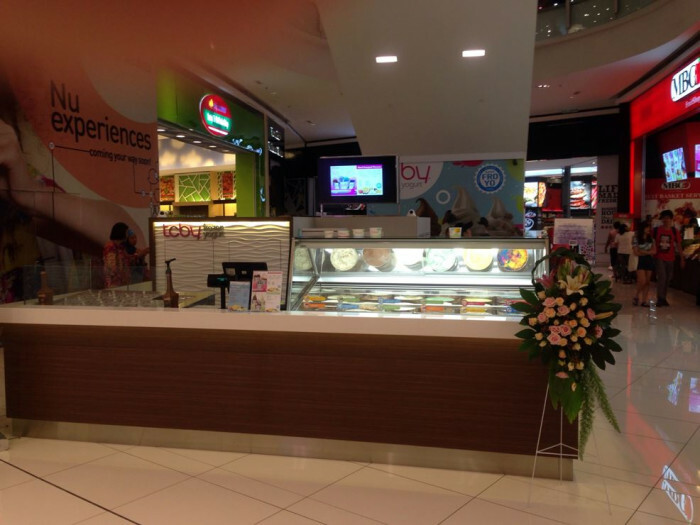 Approximately 41 hours will be conducted in an operating store. The franchisor may require franchisees and/or their previously trained and experienced representatives to attend periodic refresher training programs and training programs or courses regarding specific products or processes. The franchisor may charge fees for these additional or refresher training courses. Franchisees or at least one of their Entity Owners (if they are an Entity) and, when the franchisor requests, the manager of the Store (and/or an approved trainer if franchisees are a multi-unit franchisee) must attend all national conventions and regional meetings that the franchisor designates as mandatory.